Following on from AusBiotech’s successful presentation of Australian life sciences at Biotech Showcase in San Francisco last week, we are already turning our attention to the next growth opportunity for our sector. AusBiotech will again lead up to 20 Australian and global life science companies to two major investment hubs in Asia: Hong Kong and Shanghai from 26-29 March, and would like to hear from companies and early-stage projects who are interested in being involved. AusBiotech’s Asian Investment Series directly connects innovative companies with the Asian investment community, enabling Australian life science companies to present their business case to a room full of investors and potential partners, with crucial networking opportunities, keynote speakers and panel discussions. This opportunity is open to a diverse range of biotech, medtech and agritech companies. AusBiotech is also incorporating an inaugural Australia-China Life Sciences Symposium into the Shanghai event, which offers early-stage projects/spinouts looking for collaboration and funding partners in China an opportunity to present to these same investors. There will also be an opportunity to engage with representatives from top Chinese universities who are looking for partnership and collaboration projects. 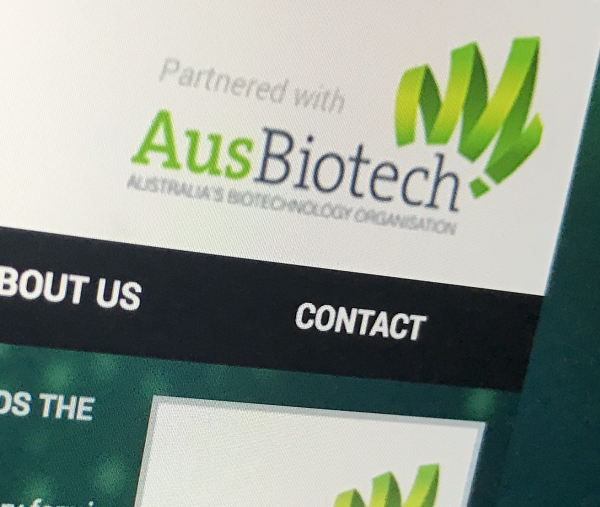 Global capital market access is essential for life science companies, and facilitating these international opportunities for investment discussions, collaborations and partnerships, with a focus on the markets important to members is a vital and valued aspect of AusBiotech’s operations. Both the Hong Kong and Shanghai events are expected to attract more than 150 investors and will feature up to 20 Australian life science companies across each event. Presentation spots are limited. Companies can present in Hong Kong and/or Shanghai, with member discounts available for presenting at both events. Early-stage/spin outs, please contact Dr Claretta D’Souza. The Australia-China Life Sciences Symposium is part of the Partnership Programme that has received funding through the MTPConnect Project Fund Programme: a dollar-for-dollar matched programme investing in big, bold ideas to improve the productivity, competitiveness and innovative capacity of Australia’s medical technology, biotechnology and pharmaceutical sector, supported by the Australian Government Industry Growth Centres Initiative. Read more here. Signifying the significance and success of international delegations to China, the Victorian Government will be running a trade mission that dovetails with the Asian Investment Series 2019. The Trade Mission will comprise of a programme of site visits, business networking, and chances for delegates to develop relationships with key players in China’s Medtech Pharma sector. With a maximum of 15 companies, this intimate mission provides a bespoke and tailored programme for every company participating. Expressions of interest for the Trade Victoria mission close 31 January 2019.